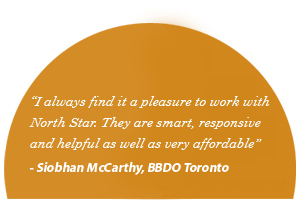 North Star is proud to have worked with many outstanding professional service firms over the years. Here are a few comments about their experiences working with us. We would love the opportunity to work with your organization as well! 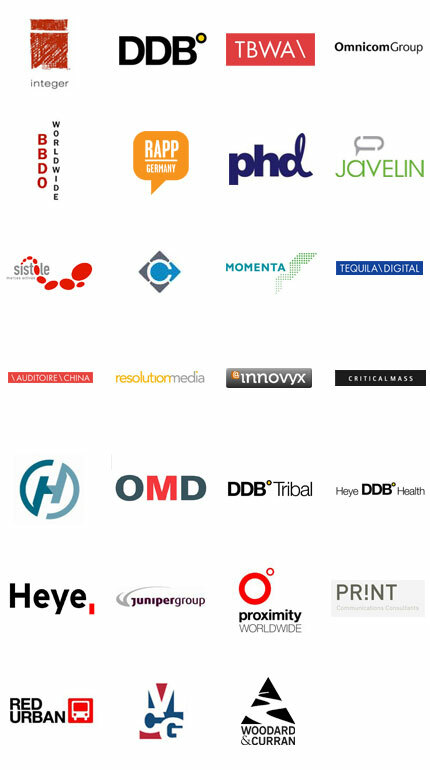 DDB Worldwide Communications Group, Inc.